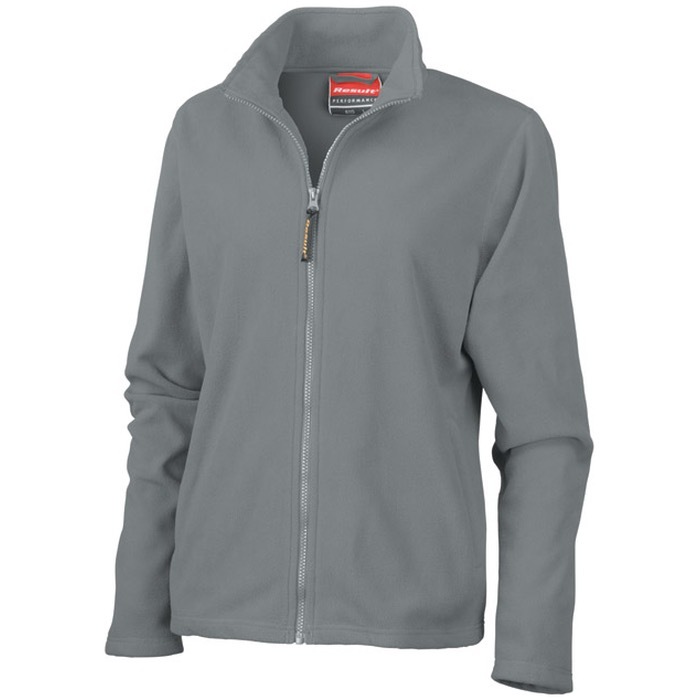 This microfleece is perfect for lightweight warmth and versatility. It can be worn by itself or as a layered product. 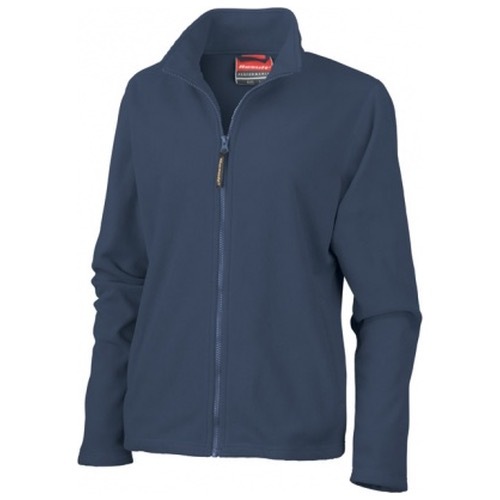 The soft, 2 way stretch, Polyester high grade microfleece fabric is comfortable and quick drying.